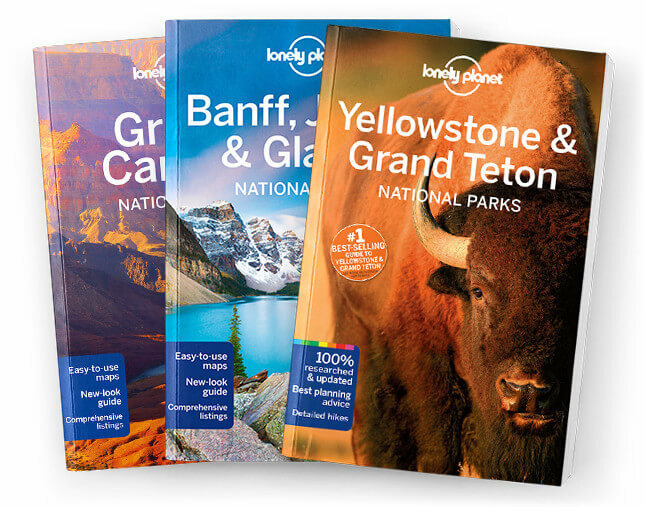 This is the East chapter from Lonely Planet’s USA’s National Parks guidebook. From Maine’s rocky shores to Florida’s tropical birds and endless shades of blues and greens, the Atlantic and Appalachia defy expectations. Often overshadowed by the mighty vistas out West, this massive swath of land is home to diverse ecosystems. Coverage includes: Classic Trip: The Civil War Tour, Acadia National Park, Biscayne National Park, Congaree National Park, Dry Tortugas National Park, Everglades National Park, Great Smoky Mountains National Park, Hot Springs National Park, Mammoth Cave National Park and Shenandoah National Park.